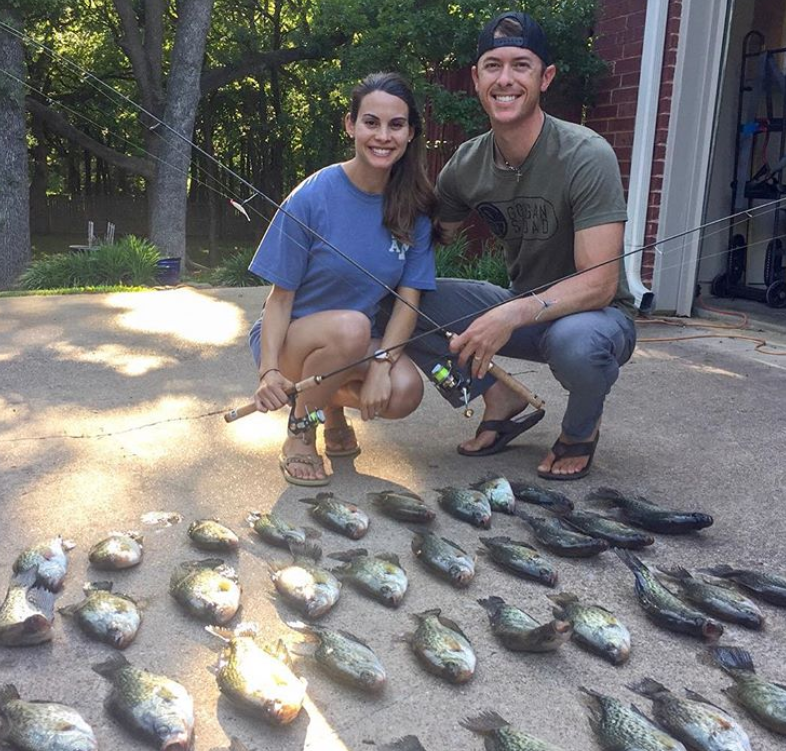 Panfish (primarily sunfish, crappie, and perch) are some of America’s favorite fish to catch because they are eager and willing to bite and plentiful in most fisheries across the country. Perhaps the most fun time of the year to target panfish is in the spring. At this time, the fish are in the shallows and looking to feed before and after they spawn. However, it should be noted that with great fun comes great responsibility. 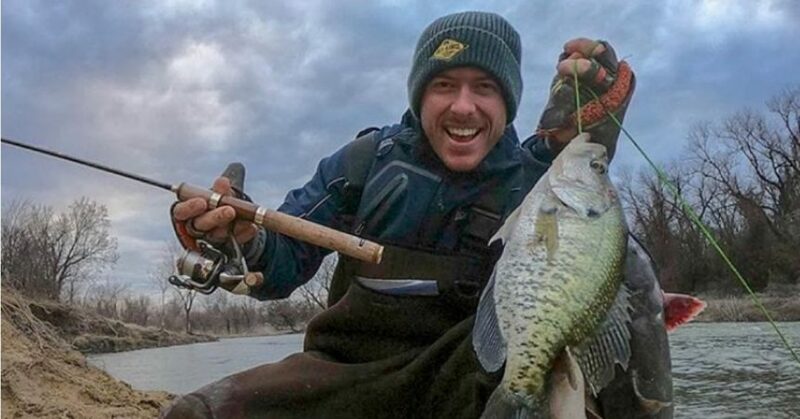 While imperative year-round, it is essential that anglers mind local regulations regarding panfish harvesting in the spring of the year, particularly. During spring, these fish are vulnerable because of their innate reproductive tendencies. This causes the fish to become aggressive feeders when lures are presented around their spawning territory. Anglers should also consider catch and release, especially if the caught fish is female, during this time of year. There is nothing wrong with harvesting fish. In fact, it is a necessary practice to maintain proper fish populations. However, as stewards of the sport, we must be mindful of our needs versus wants when deciding whether or not to harvest fish. Finding panfish in the spring of year tends to be rather simple. An angler should first look for the warmest water in the lake. Generally speaking, this is where fish of all species will congregate when the water begins to warm in the spring. Once warm water is located, hard bottom areas are typically a good place to find staging and post-spawn fish. 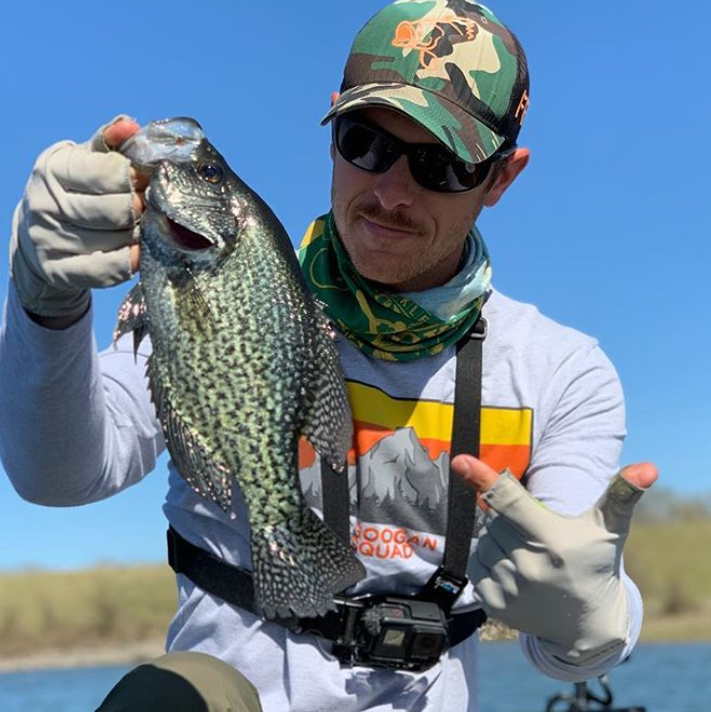 Fishing panfish this time of the year is easy as anglers can use their eyes to locate fish-holding areas, depending on water clarity. Once you have found the fish, it is time to pull out the rods. The beauty of spring fishing is that minimal gear is necessary to be successful. Oftentimes, a scented plastics, like Berkley Gulp!, work just fine and allow anglers to avoid the hassle and costs of live bait. 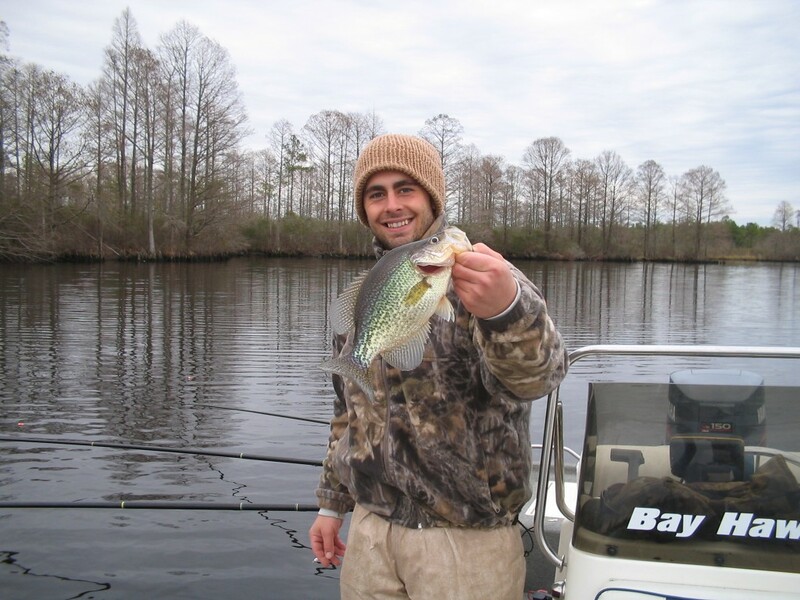 However, sometimes live bait like small crappie minnows or worms are necessary to trigger bites. Rig these options on a small baitholder style hook with a split shot sinker and a slip bobber and you are off to the races. Once you are rigged and ready, simply cast out your bobber rig to the area that the fish are holding. Be sure to adjust your bobber as necessary to be in the strike zone. If the panfish do not bite the lure just sitting still, impart some subtle action to the lure or bait to entice the finicky ones.